Planning on selling your home? 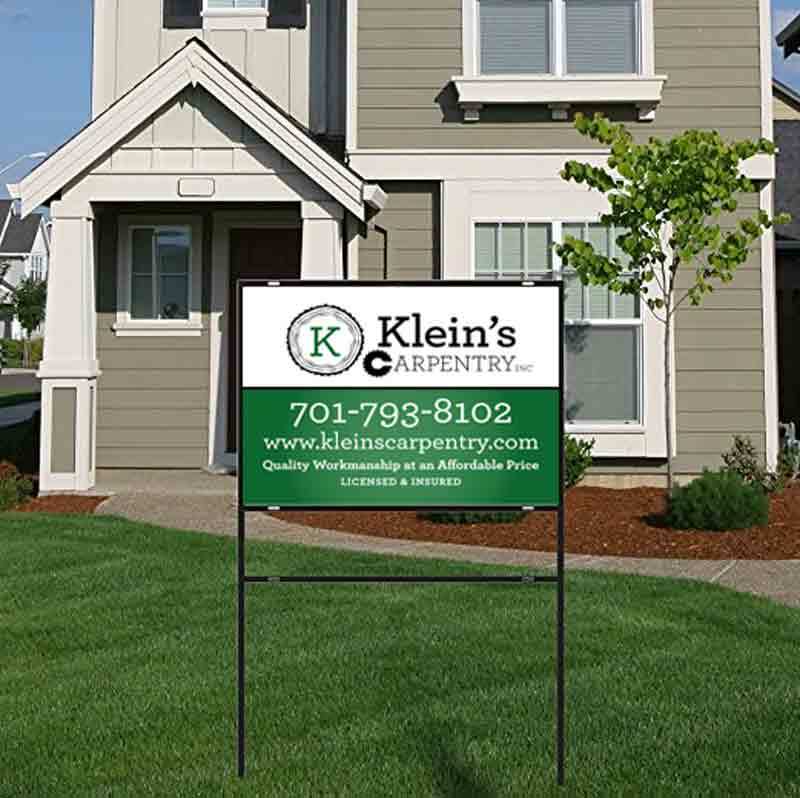 Purchase this yard sign with a powder-coated steel frame and aluminum inserts that can be customized with any information or graphics you send us at no additional charge. 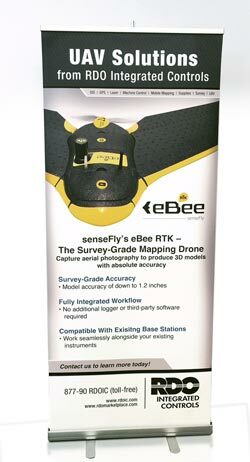 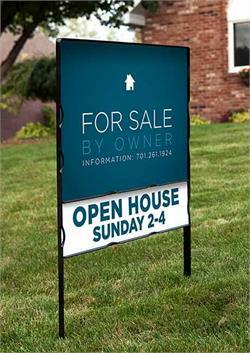 Include messages such as “For Sale” “Open House” and more. 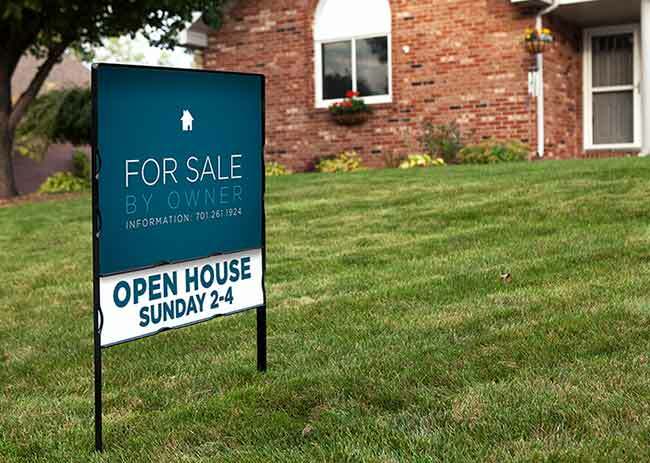 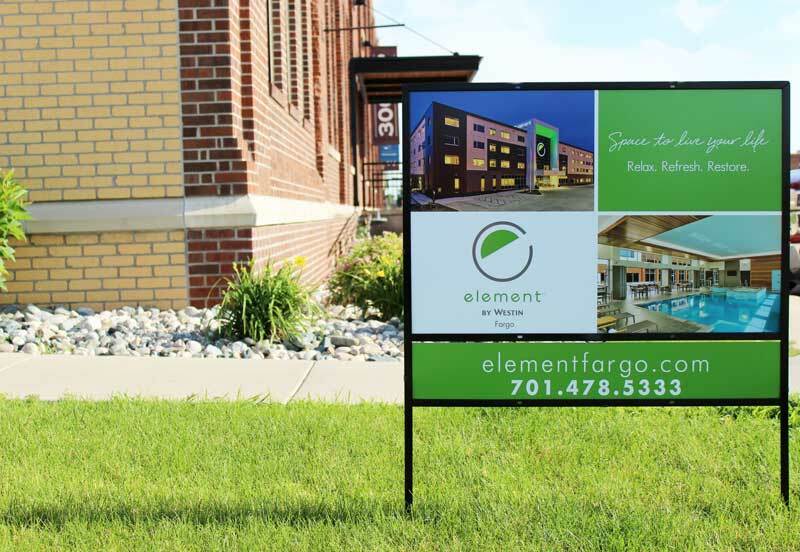 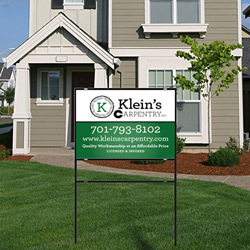 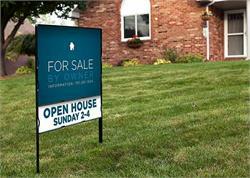 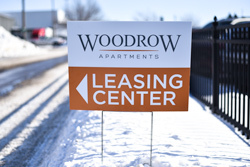 These durable, outdoor ready signs also work great as Now Hiring, Advertising your Business or Apartment for Rent signs. 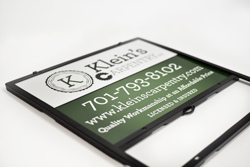 Information can be easily switched in and out and replacement inserts can be purchased when information changes. 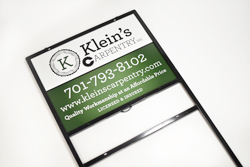 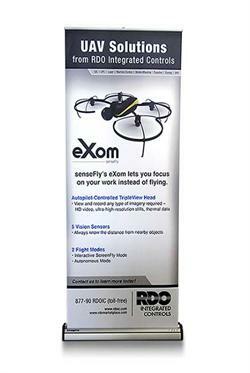 Product includes frame clips for securing the inserts and pointed stakes for ease of pushing into the ground. Purchase just the inserts, just a frame or a combination of both. 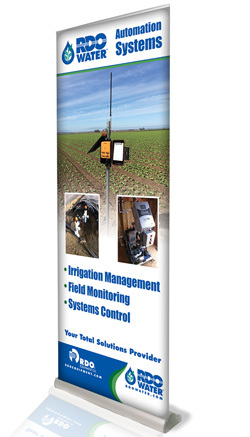 Main Panel: 24” x 18” or 36" x 24"
Rider Panel: 24" x 6" or 36" x 6"